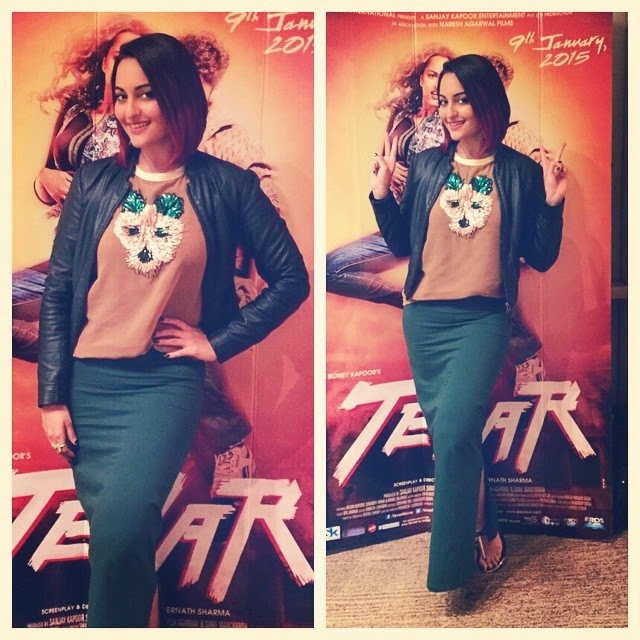 Sonakshi Sinha- Arjun Kapoor- Manoj Bajpayee starrer Tevar will be releasing December 5 this year. 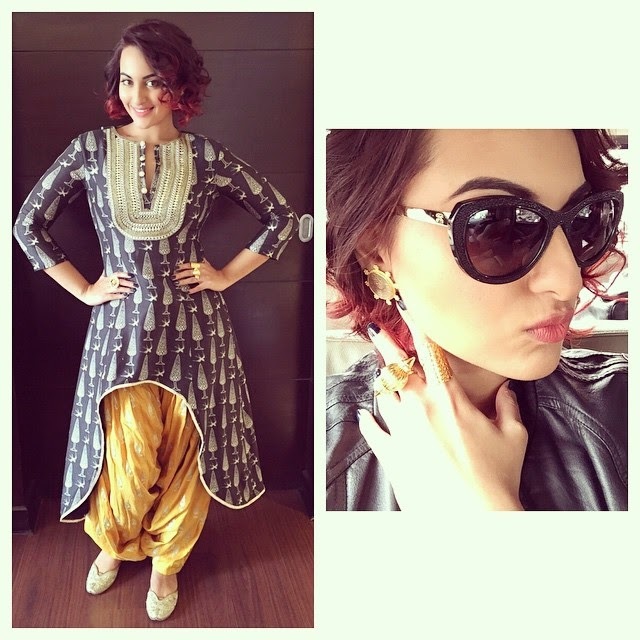 All the three have been busy promoting their upcoming movie Tevar. 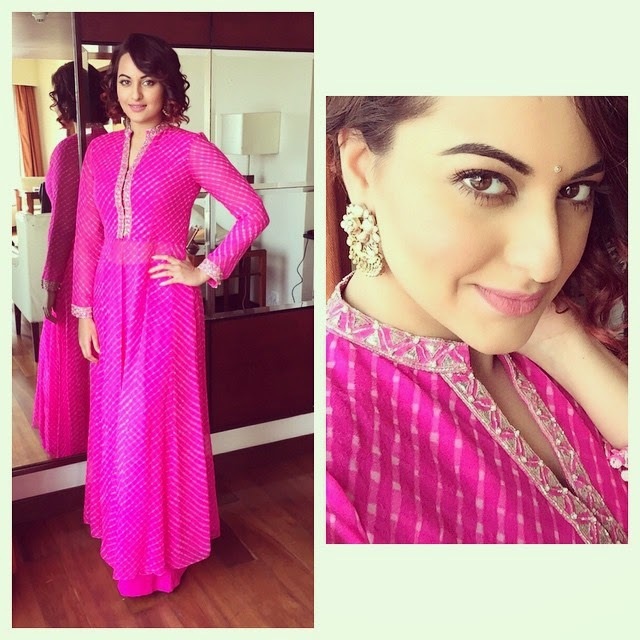 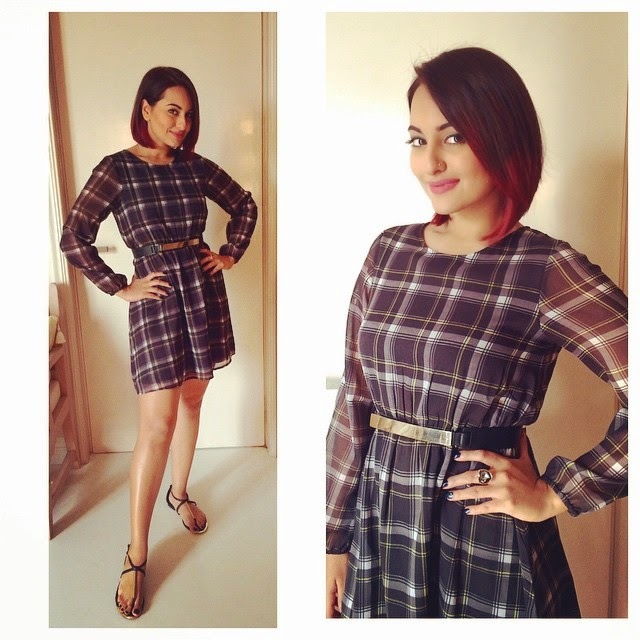 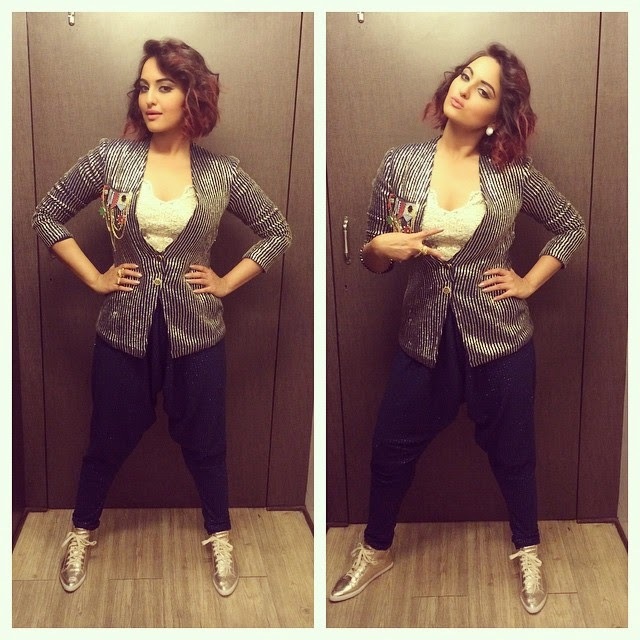 Sonakshi has had two releases recently - Action Jackson with Ajay Devgn and Lingaa with Rajinikanth.